Local chaplains work within the school as part of the student services team. Chaplains are immersed in school culture, gaining an understanding of students’ needs through observed experience. Our chaplains are part of the network of trained professionals that facilitate conversations when actions need to be taken. Your support makes a big difference; it ensures that we can maintain chaplaincy service and support the ground work chaplains have already made. School chaplains are often the only person students feel they can talk to. Support from the State Government has allowed us to introduce a much needed fly-in, fly-out chaplaincy service to remote areas of WA. This means that more schools have access to chaplaincy services. 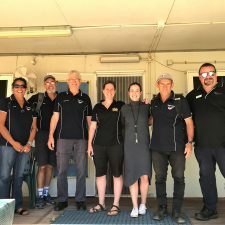 We also partner with chaplains from Kingdom Aviation, who provide flying support chaplaincy to remote community schools, expanding the reach of our services. Want to help YouthCARE go everywhere? Donate to support our services for remote communities here. 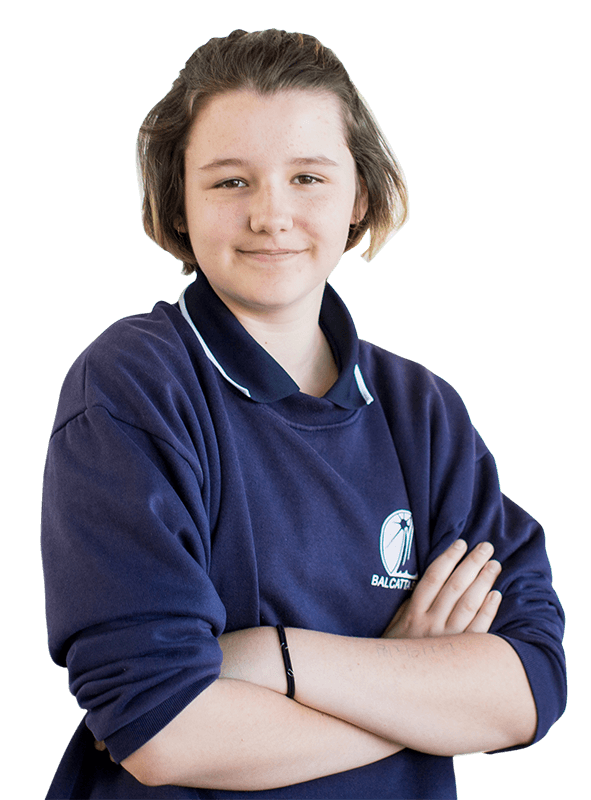 Our vision is that every state school in WA has access to the services and support of a YouthCARE chaplain.